Butter Lane Bake Shop starts baking before the sun rises each day to ensure that every batch is as fresh as possible before it gets to you. They’re dedicated to kick-starting your morning with warm muffins, buttery biscuits and a cup of hot premium tea coffee! Butter Lane prides themselves on their boutique atmosphere and personalized customer service. 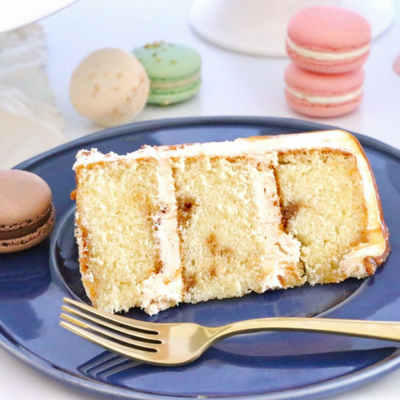 Their mission is to provide Vancouver with delicious and beautiful sweet treats and custom cakes for any occasion, baked fresh daily and using only the best ingredients. Be sure to stop by early in the day to get your treats right out of the oven!